WeFix is excited to announce the launch of our iPhone and iPad repair service in the Liverpool area. 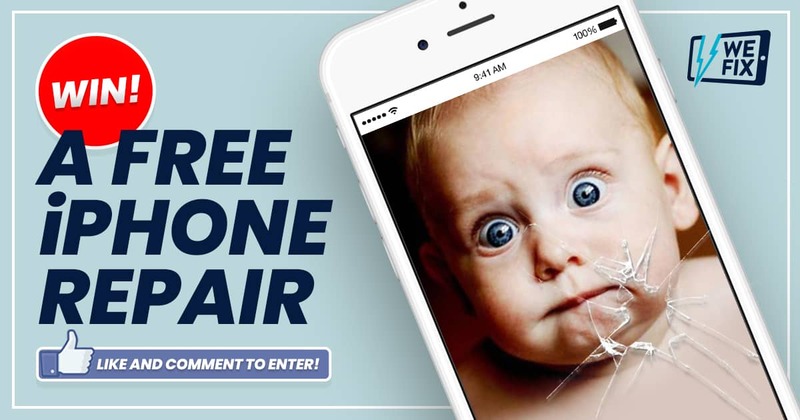 To celebrate, we are giving away a FREE iPhone repair to one lucky customer. Simply head over to our Facebook page, comment stating what model iPhone you want to be repaired and ‘like’ to be in with a chance of winning. Like and comment stating what model iPhone you want to be repaired on the WeFix Facebook post to be in with a chance of winning. Repair location must be within a WeFix repair region. Put your postcode into the website to check. WeFix will carry out any iPhone repair as listed on our website.